Coming to the Main Estate has become more convenient since the opening of the MTR West Island Line extension in December 2014. While transportation to the Sassoon Road Campus still relies solely on road transport. The lists below are for information only, we are not responsible for any outdated information. 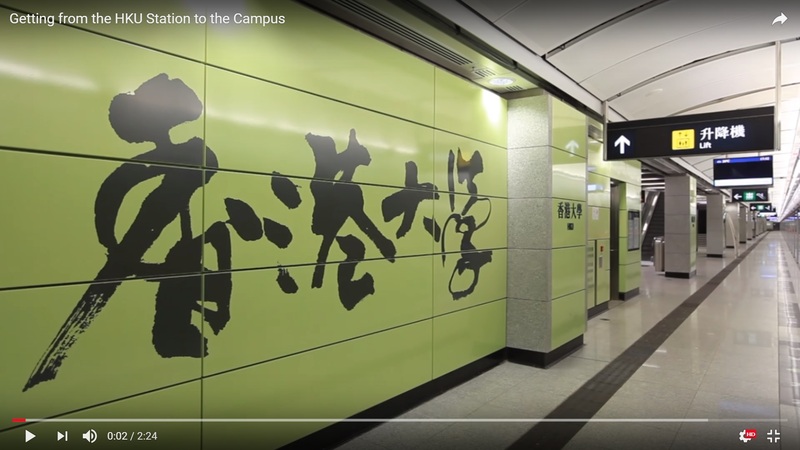 Before your trip to HKU, you are strongly advised to check Transport Department's HKeTransport website or other public transport operators' websites for official public transport information.